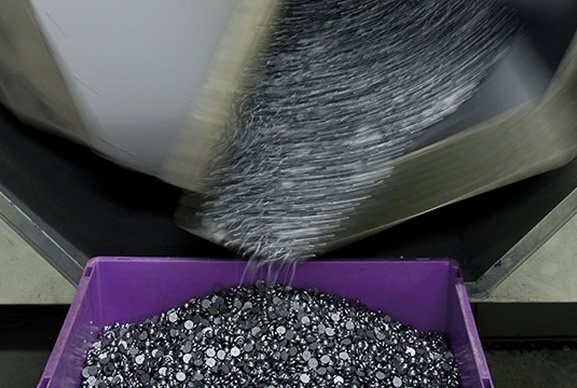 Annually, we manufacture over 850 million quality components from our 8,400 sqm facility. With both injection and compression moulding options, we offer industry-leading flexibility. Investing in over 70 injection presses, Novotema delivers high quality components on time. Novotema operates from an 8400 sq.m. manufacturing facility located in Villongo, Italy. Over 850 million parts a year are manufactured using a combination of injection moulding and compression technology. 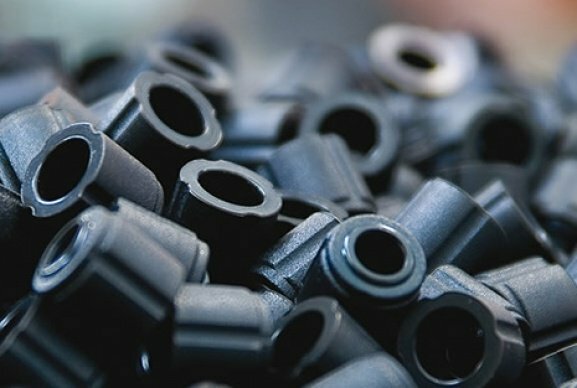 The moulding of elastomer components is carried out on 70 injection presses and 6 compression presses. The company continually invests in the latest manufacturing equipment and techniques to deliver the highest quality product. Cleanroom moulding is conducted in a separate department (ISO Class 6) to meet the demands of the medical, biomedical and pharmaceutical sectors. Novotema operates its own in-house tooling department to create the numerous dies and moulds required for manufacturing elastomer seals and components. The tooling department is fully equipped with high speed CNC milling machines, CNC lathes (4 axes), electrical discharge machine (EDM) and grinding machines. This capability allows responsive prototyping, reduced lead-time for production moulds and greater control to achieve superior mould performance. 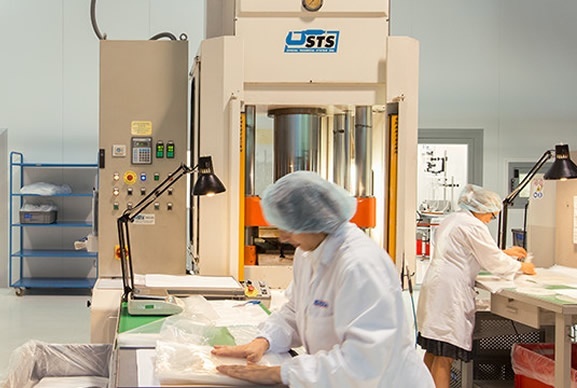 The manufacturing process is completed with further steps including post vulcanization (in static and rotating ovens), finishing/trimming/grinding (deflashing using abrasive and cryogenic methods), surface treatments (plasma, PTFE, silicone, chlorine and Molykote®), quality inspection and packaging. Every stage of production is continuously monitored. All process steps are followed and checked with scrupulous attention by Novotema staff - renowned for their professionalism, competence and experience. Sophisticated measurement and control instruments are used to test finished components for the highest levels of quality. 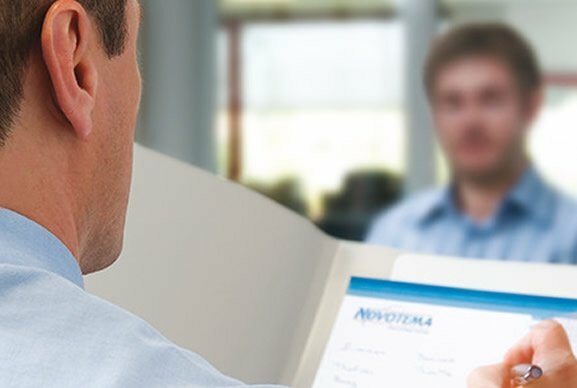 Novotema draws up certificates of compliance on request to demonstrate full traceability. 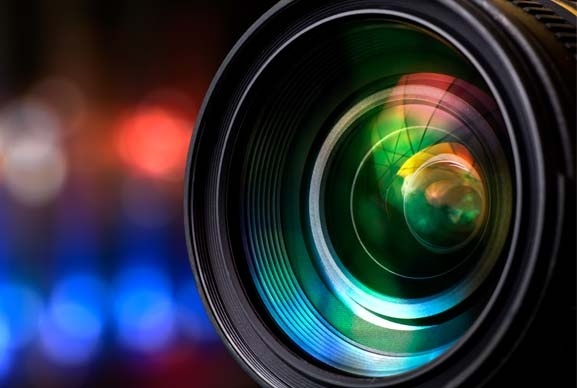 Take a tour of our production facility by viewing the various videos of our manufacturing process. Contact us to discuss your requirements, or live chat with us online. ISO Class 6 (FS 209E Class 1,000) cleanroom for the manufacture of elastomer components medical and pharmaceutical equipment and other applications requiring a high standard of cleanliness. Surface treatments can be applied to moulded components which enhance their operating characteristics and performance. Independent testing and consultancy services for companies and organizations that are looking for assistance in investigating elastomer materials. 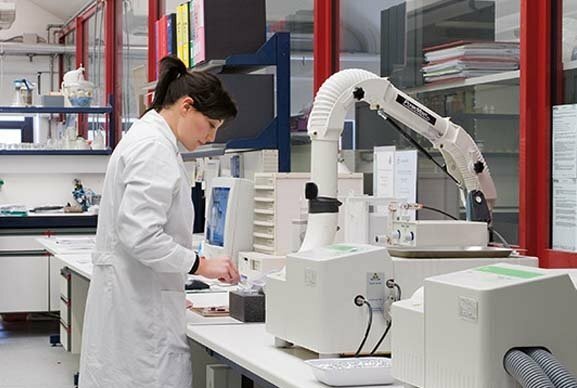 Research and development, testing and analysis of polymer materials to ensure final components meet customer specifications and requirements. Watch videos of our manufacturing processes.